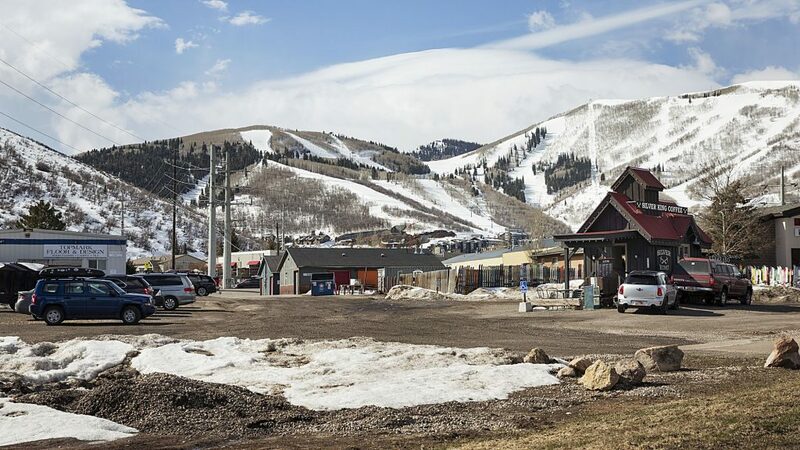 On Saturday, Feb. 11, at 11:36 a.m., the Park City Police Department received a complaint that stickers, apparently signifying a registration date, were stolen from a license plate while the vehicle was on Snow Creek Drive. The license plate was new, the police were told. Public police logs indicated the person was at lunch when the stickers were taken. The Police Department classified the case as a suspected theft. On Sunday, Feb. 12, the police stopped 10 drivers between 12:09 a.m. and 2:32 a.m. The drivers were pulled over in locations like S.R. 224, Marsac Avenue and the intersection of Main Street and Heber Avenue. Public police logs did not provide details about the suspected violations that prompted the stops. On Saturday, Feb. 11 at 11:44 p.m., the police received a complaint that water was flowing out from a building somewhere along Main Street. Public police logs did not provide details, but the police indicated the flow was a result of a utility issue. A person was suspected to be intoxicated somewhere along Park Avenue at 11:07 p.m. 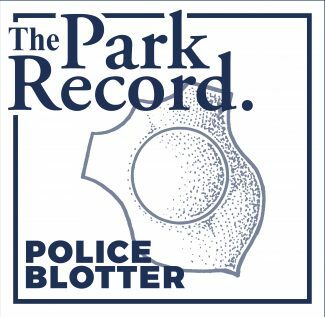 Unspecified parking problems were reported along Deer Valley Drive between 5:14 p.m. and 5:23 p.m. Another set of parking issues were reported on Lowell Avenue that morning, from 10:27 a.m. until 10:55 a.m. Five cases were logged. At 9:08 a.m., the police were told cars were using the center lane as a turn lane in the vicinity of the intersection of Deer Valley Drive and Park Avenue. On Friday, Feb. 10 at 10:23 p.m., someone reported losing a Canadian passport on Main Street. In an apparently unrelated case, just earlier, at 10:18 p.m., a lost wallet was reported on the 1300 block of Lowell Avenue. A hit-and-run traffic accident was reported somewhere along Park Avenue at 5:25 p.m. Public police logs did not provide details. An accident involving two cars was reported on Main Street at 1:08 p.m. The police were told it did not appear anyone was injured, but the vehicles were blocking the road. On Thursday, Feb. 9, the police at 10:10 p.m. received a complaint about what appeared to be a water-main break on the 2700 block of Butch Cassidy Court. The water was flowing into a backyard, the police were told. 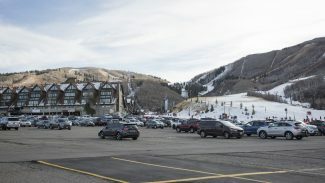 Someone at 8:36 p.m. contacted the police reporting that a car was in the park-and-ride lot along S.R. 248 with no one inside. The engine was apparently running for several hours, police logs indicated. The Police Department said the circumstances were suspicious. 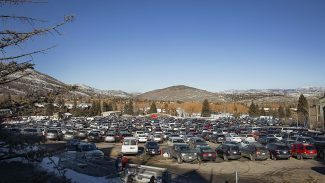 Park City prohibits leaving a vehicle idling for an extended period under most circumstances. At 2:05 a.m., the police received a report involving disturbing the peace from somewhere along Park Avenue. On Wednesday, Feb. 8 at 10:43 p.m., a suspected intoxication case was reported on Main Street. 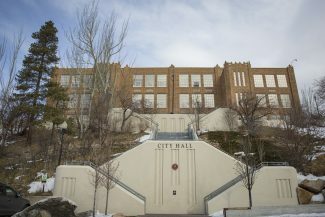 A little bit earlier, in an apparently unrelated case, an incident logged as criminal mischief was reported at 9:52 a.m. Public police logs did not provide details about either of the cases. On Tuesday, Feb. 7 at 10:46 p.m., the police received a report about a note that was left on a parked vehicle on Lowell Avenue. The police were told the note was left while the person was working. It accused him of hitting another car, the police said. The police were told the position of the person’s car had changed as well. The Police Department said the circumstances were suspicious. On Monday, Feb. 6 at 3:56 p.m., jewelry and a digital music player were reported to have been stolen from a condominium on Silver King Drive.